Learn from a woman whose travel photos were mostly of dogs. 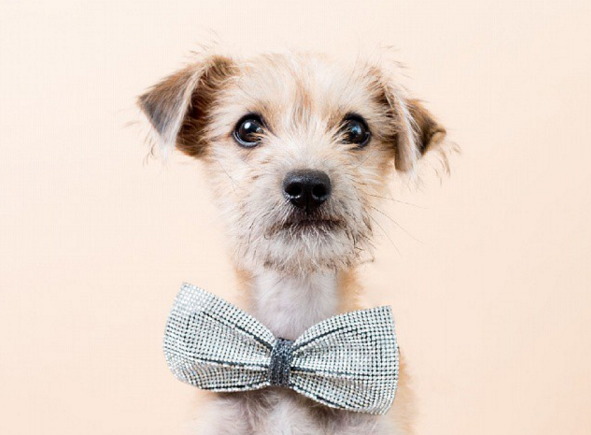 Heather Lighton, and her partner Daniel Aulesbrook, photograph dogs for a living. But not in the tacky, local-shopping-centre way. After really considering it, the couple started Dog Photog, a photography business specialising in cute, colourful dog portraiture. Both are experienced lifestyle photographers. 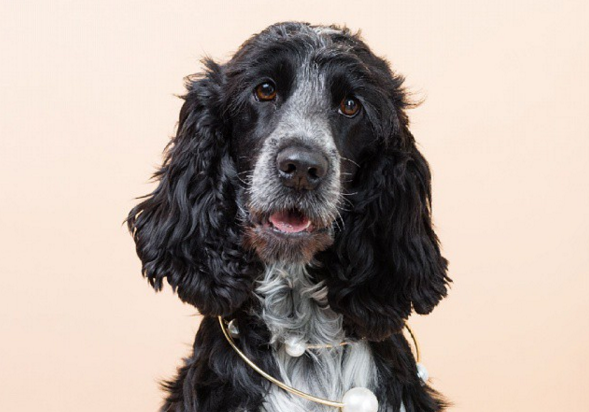 Lighton and Aulesbrook use the same equipment to photograph dogs as they do for fashion shoots. Their first Dog Photog pop-up attracted interest from Broadsheet and other publications. After that, they collaborated with The Good Copy, The Australian Centre for Contemporary Art and MPavilion. When the pair visited Sydney in 2015, they decided to take appointments for the first time. The whole weekend was sold out. Their next collaboration will be with Assemble Papers at its Brutalist Block Party, but they hope to start taking appointments at their Northcote photography studio soon. Considering they had never photographed dogs professionally before, Dog Photog has worked out well for Lighton and Aulesbrook.